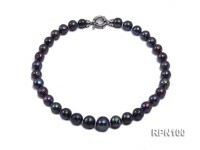 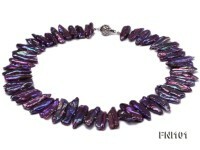 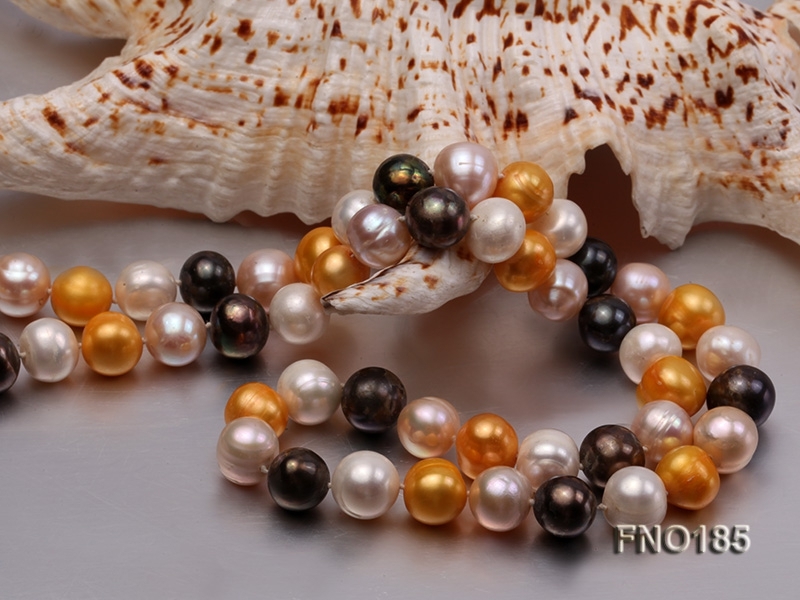 This is a brand new 64″ inches strand of multicolor genuine flatly round pearls. 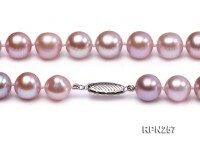 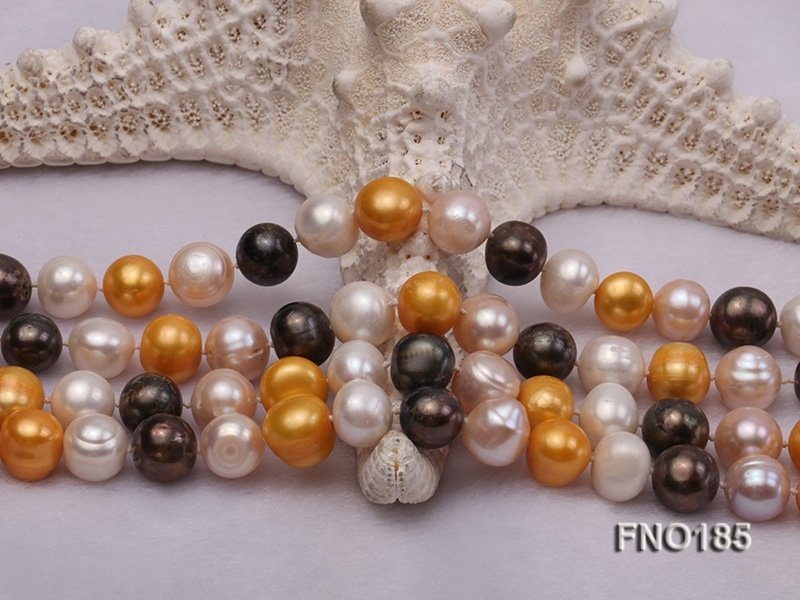 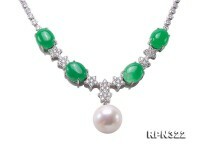 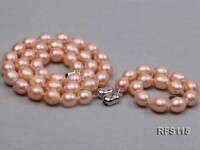 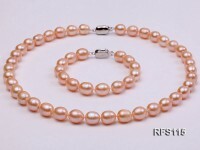 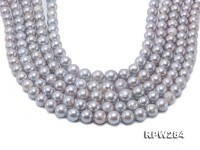 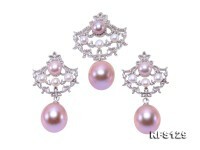 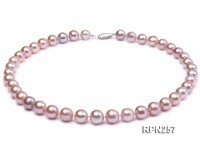 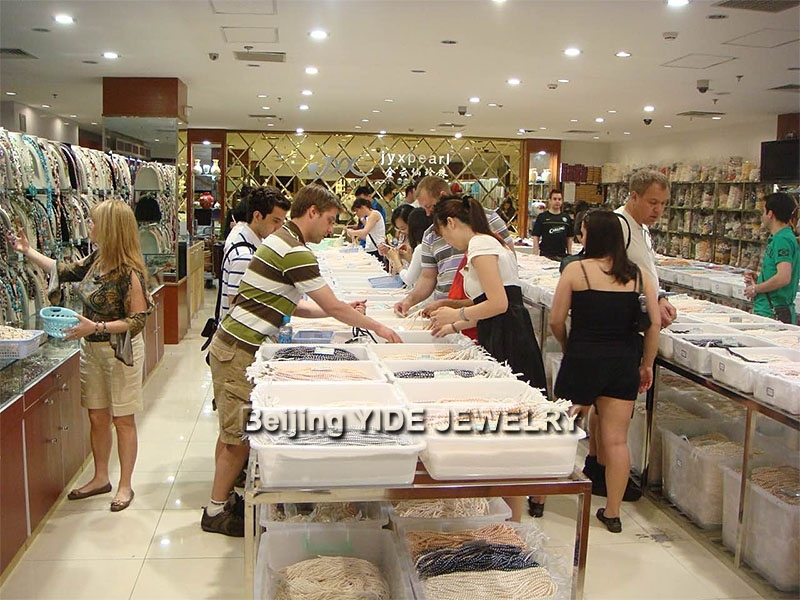 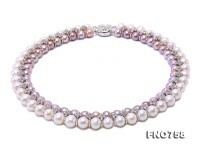 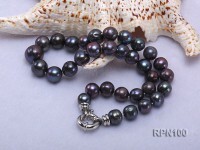 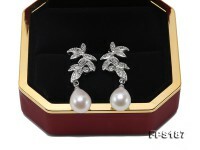 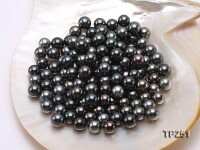 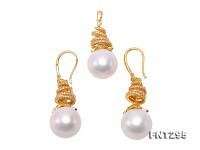 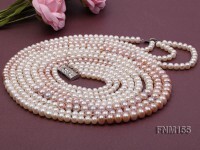 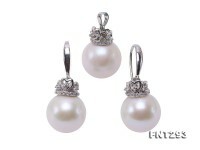 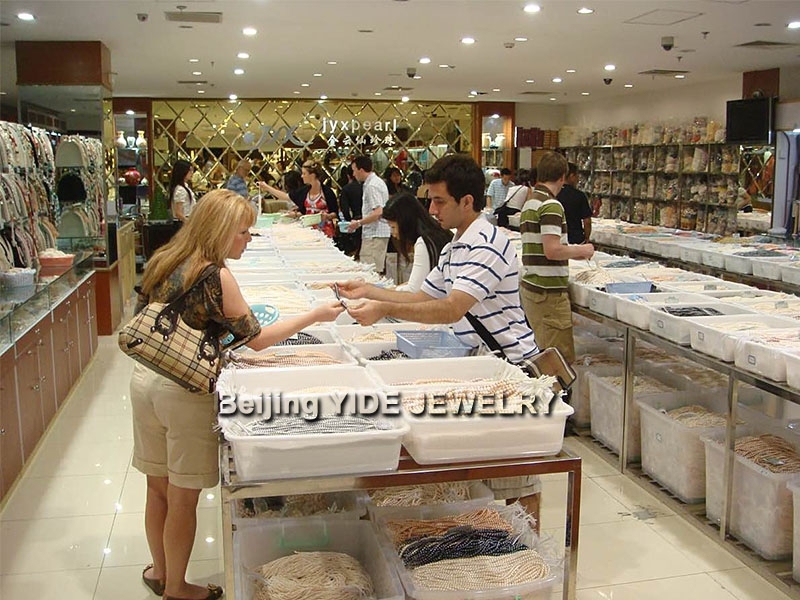 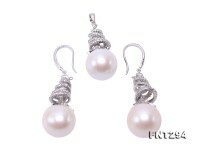 The pearls measure 10-11mm of good quality, excellent luster and smooth surface. 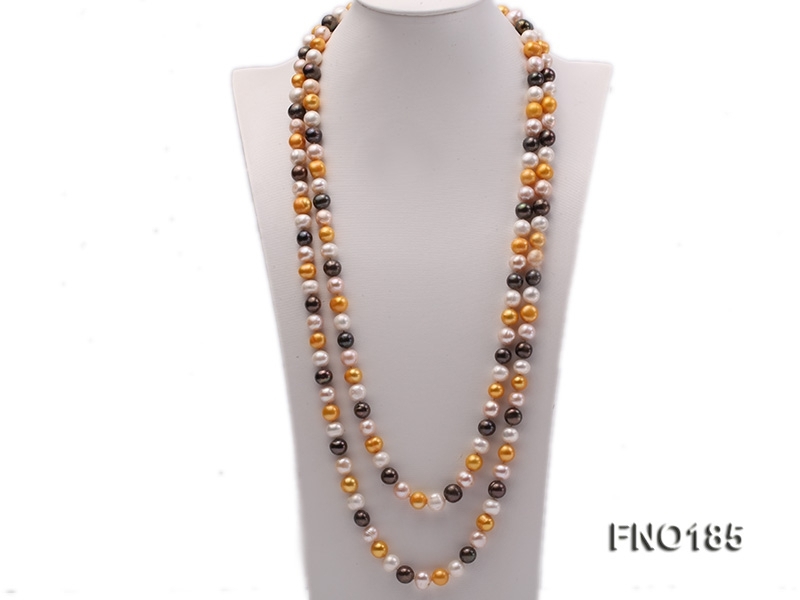 Each pearl has been professionally hand knotted on silk thread for security and beauty. 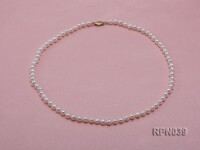 The necklace ends of a white zirconia clasp. 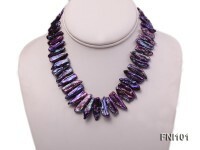 It’s trendy and stylish. 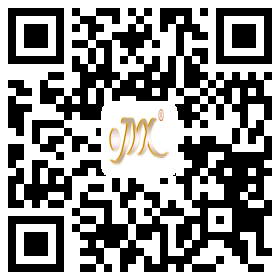 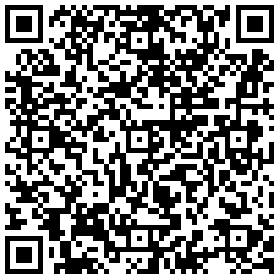 Buy it if you love it!